We have configured a system of garage and attic fans that when used alone or in combination with our whole house fans will satisfy every household ventilation requirement. 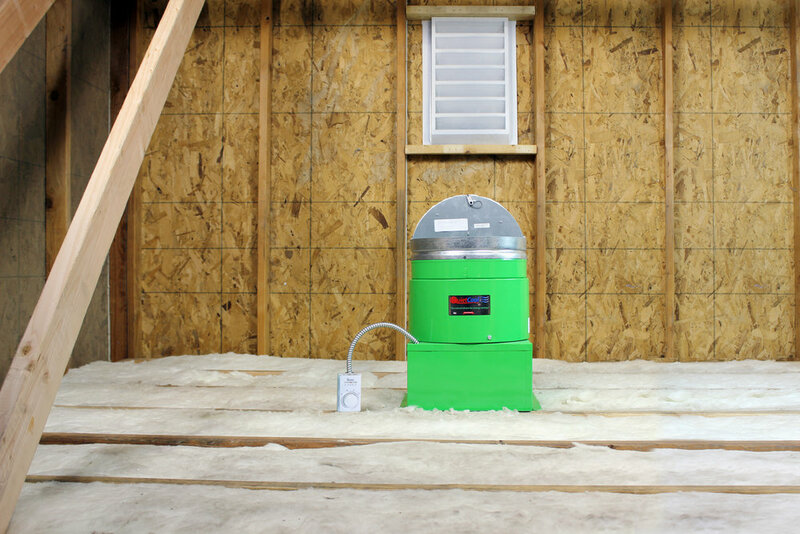 The QuietCool line of “Garage,” “Attic,” and “Garage/Attic” fans all use the ES AC/DC brushless motor for super energy efficiency and power. 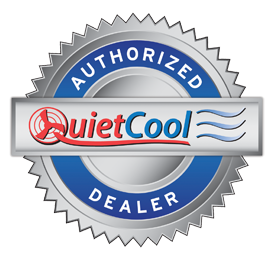 In fact, our QuietCool AFG ES-1500 attic gable fan is the most energy efficient attic fan in the world, sitting atop the California Energy Commission “Appliance Efficiency Database” at an astounding 52 CFM/Watt rating. This fan blows away the competition in every way.